As many of you know, Moreno and I are not only looking for M here in Asia. To help draw attention to her story, we’ve been searching for 99 other people across nine countries, including many poor and poorly educated people – the demographic most at risk of human trafficking. The Human, Earth Project was originally conceived as a six-month, 20,000-kilometre journey. On 10th March, we passed the six-month mark – coincidentally, we passed the 20,000-kilometre mark the very same day – but our journey isn’t over yet. We had eight subjects to find amongst the villages of northern Vietnam, where I originally met M and P, and we found them all. 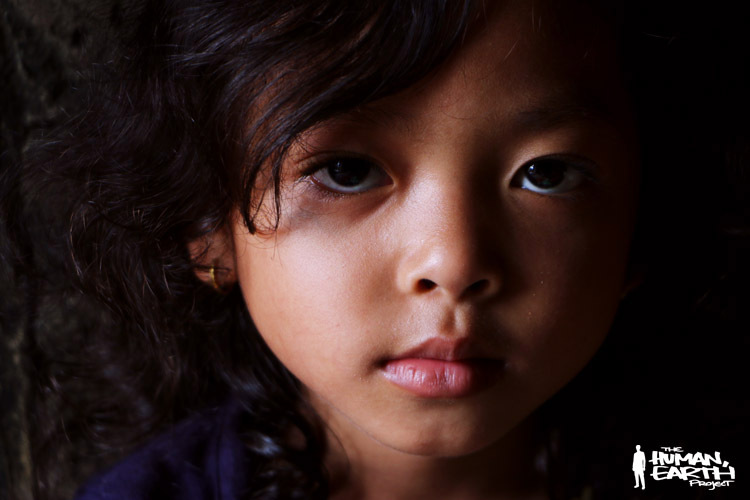 One little girl’s aunt had been trafficked to China; two of our other subjects had lost a cousin the same way. 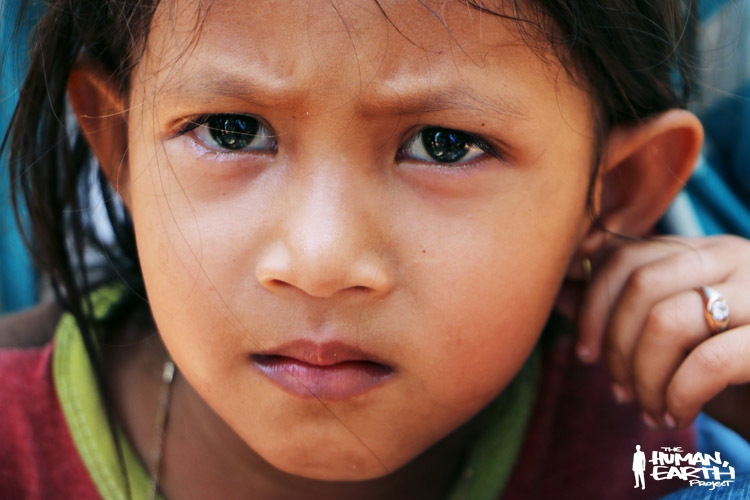 This past week, Moreno and I combined the necessity of a visa run with the opportunity to find three Cambodian subjects, and find them we did: two five-year-old girls, and a twelve-year-old boy. 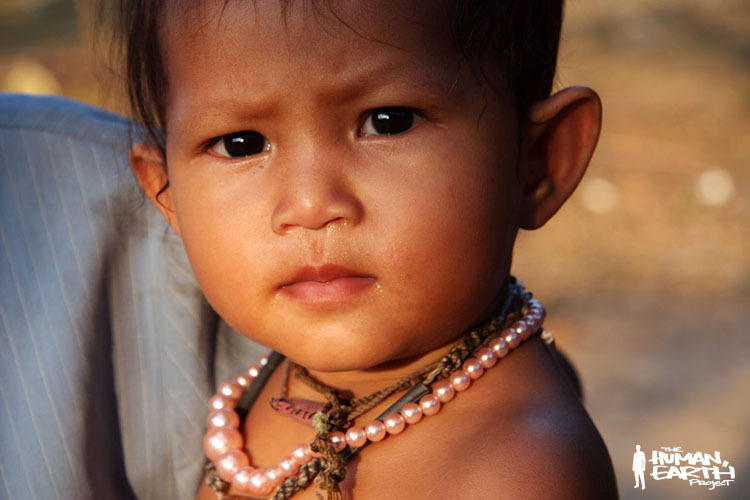 All three come from very poor villages scattered amongst the ancient temples of Angkor. Their parents work to clean, conserve and police the temples, for as little as $25 per month. There are few alternatives available for them in the area: farming, construction, and tourism. Moreno and I are now heading back for a final month of filming in Vietnam, before continuing our work in China. There’s one week remaining of our fundraising campaign to raise awareness of human trafficking. If you’re able to contribute, the portraits of our Vietnamese and Cambodian subjects are now amongst the photographic prints available as rewards!